Home » Posts tagged "measure fabric weight of large quantity"
For measuring fabric weight in large quantity we can follow the following way which now I am going to present for you. Wish it will be helpful for you who are related to textile. 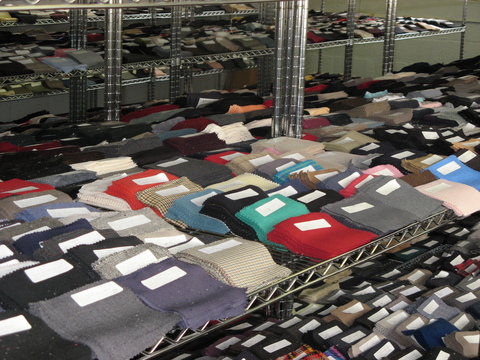 After reading this article you will have a proper idea of how to measure fabric weight of big quantity. Huge quantity contained different fabric. Usually, we measure GSM (Gram per square meter) by GSM cutter. (20 × 16/128 × 60) twill. Then you can get GLM (Grams per linear meter) via GSM. So 500-meter fabrics total weight = GLM × Fabric quantity. So, this is the way how we can measure fabric weight by the known GSM of this fabric. If you have any question related this post never hesitate to ask me.